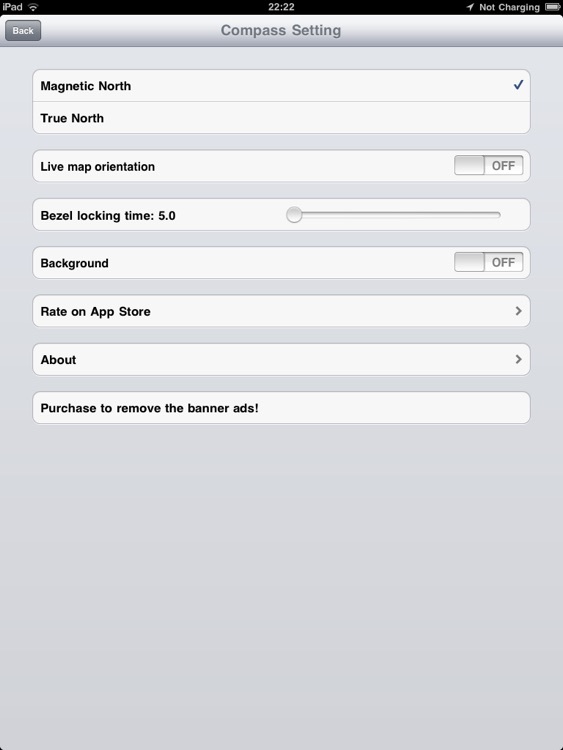 Now it is free version with ads. 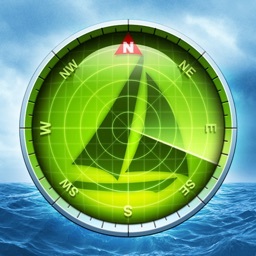 All you need on is a compass plus live map. 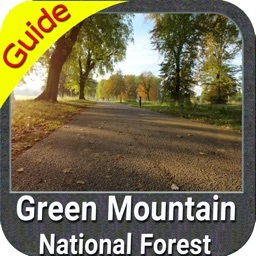 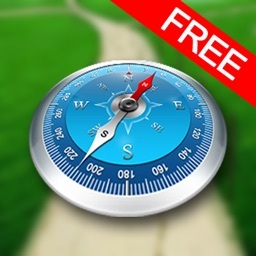 Navigation Compass is a full-featured outdoor compass app, you can use its orienteering activities and navigation for bushwalking, hiking, biking! Navigation compass brings you this…and more. 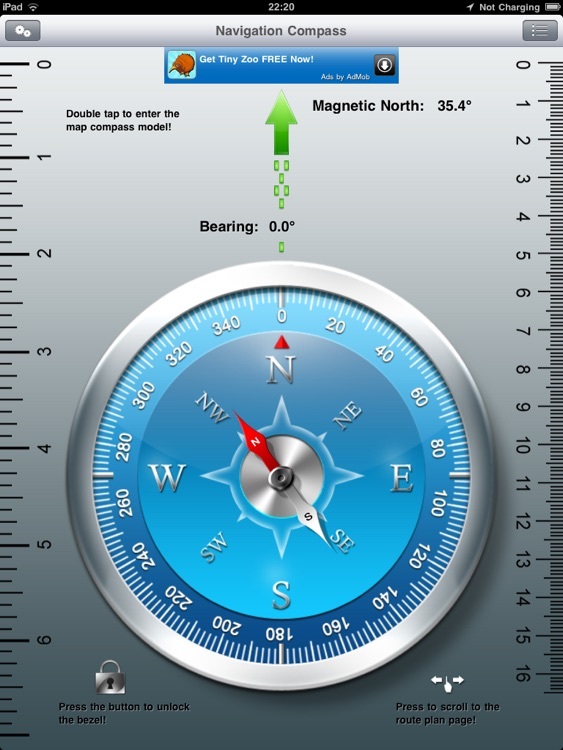 Direction arrow, digital heading and bearing display, bezel rotate, magnetic north and true north switch. 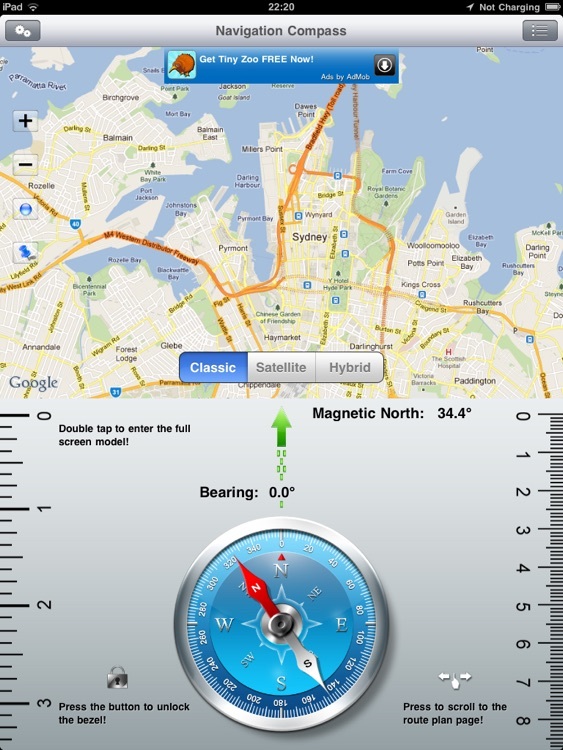 Current location display, street view of location and route calculating, when you are using compass. 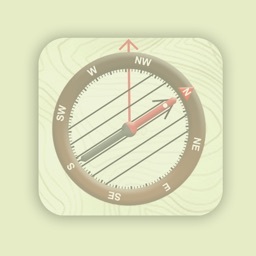 double screen display compass and maps, you can double tap to enter different mode. 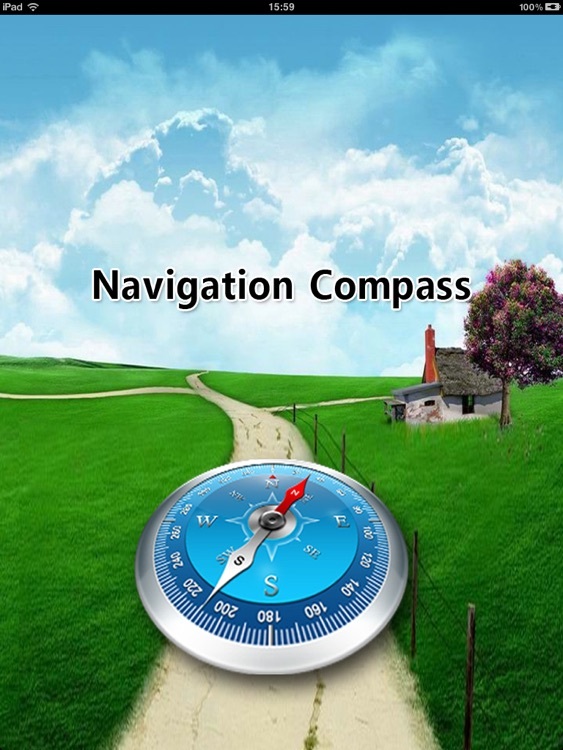 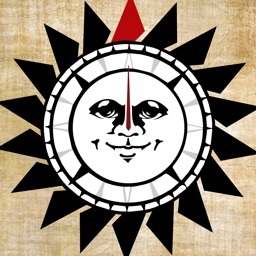 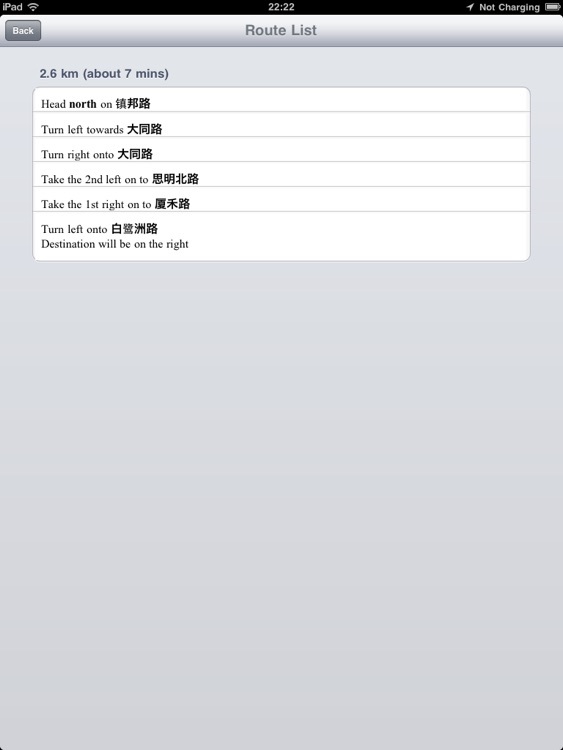 The Navigation Compass is only available for the ipad and ipad2. 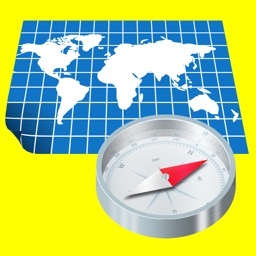 Maps and street view require access to the internet.